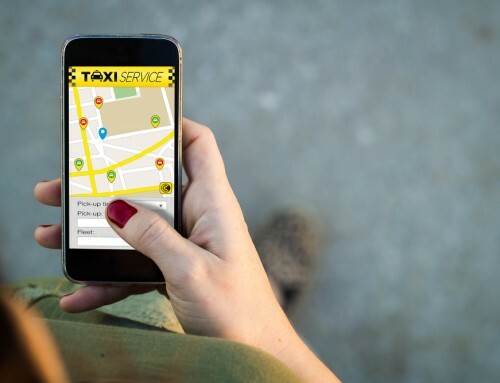 It goes without saying that the competitive pressures created by new ride sharing fleets in today’s taxi markets have increased the need for taxi fleet owners and operators to deliver exceptional taxi service to their customers. In just a few short years, this relatively staid business has been turned on its head. While most taxi fleets have had their hands tied by state and local government rules from decades gone by, new entrants have had free rein. Long story short, the result has seen a substantial re-definition of the business, with a renewed and much deserved re-focus on the end user -a.k.a. The passenger. Gone are the days when a couple of fleets (that both started with the name Yellow) were the only ticket in town. 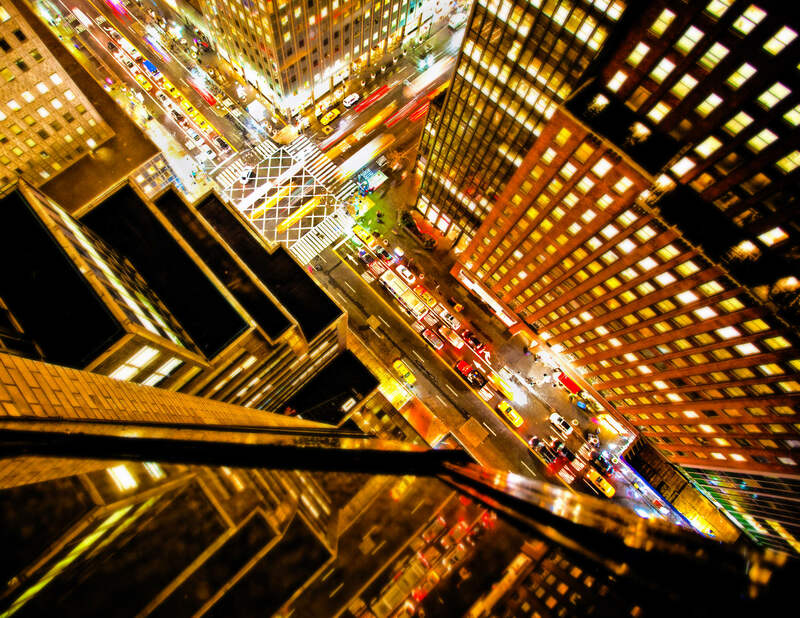 So, what are the keys to delivering exceptional taxi service? How can you protect and even increase your existing customer base? It all starts with the face of your business -your drivers. It won’t be long before your biggest competitors won’t have a face in front of the customer- at all. They’ll be using driverless cars! Every day, we read about the advent of driverless cars and what a utopia world it will be when no one has to drive! Are we really supposed to believe this? Do you believe this? Personally, I see this as a form of imprisonment -as a loss of freedom, as a loss of enjoyment. Picture yourself in the back seat of a taxi all by your lonesome, with no one at the wheel. Hoping this thing gets you to the airport on time, in one piece. You’re in a rush because you’re late. It won’t break the speed limit. It won’t take a shortcut. You probably can’t even open the door until the end of the ride. It has no personality. You’re basically in jail, hoping some sunspot flare doesn’t cause this thing to careen into a crowd of pedestrians. Regardless of how fast or slow the world arrives at that point, your drivers are and will continue to be (to an even greater degree) your secret weapons. Why not get out in front of this trend now? Why not take pride in this? Why not brag about it? Think about this – your future competitors will be using driverless cars! They will probably be huge behemoth corporations like Toyota, General Motors, BMW or Uber. They might be cheaper, but they certainly won’t have a face. As the face of the business, the driver has an important role to fulfill. On a daily basis, they encounter all different kinds of customers. Some customers may be easy going and relaxed, while others might be demanding and even a little aggressive. Drivers will meet people who might be overly friendly and chatty while the others might be quiet, prefering to not engage in needless conversation. 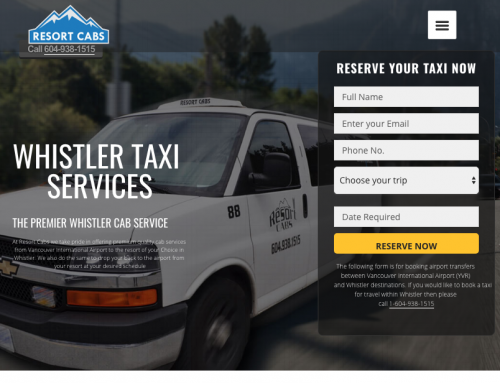 Some would be well versed with all the routes to a destination while others might be tourists, visiting the area where you offer your taxi services for the first time. This means that your drivers need to be well trained to cater to all these types of customers as professionally and politely as possible. Their challenge is to ensure that your taxi service is equally enjoyable for all. Make sure that are drivers are affable, welcoming and hospitable. Don’t overdo it by being too chirpy or gossipy. Let the customers enjoy themselves and communicate only when they feel the need to. In cases where a customer is aggressive for the right reasons, train your drivers to apologize and own the mistake there and then. If they seem to be angry without any reason, then teach your drivers to deflect and redirect, like a mother changes the state of a toddler. Rather than taking offense and becoming defensive, teach them to remain calm and empathetic. Put your creative hat on. Envision this market 10 years out. All the major companies have gone driverless. You’ve decided to start a new taxi business. How are you going to differentiate your business? By using real drivers of course! Do you see the irony? When that happens, the role of the driver will be even more important than it is today, because his or her major role will be one of ambassador and tour guide. This changes the dynamic and by helping your drivers today to understand this, you may be able to elevate their role, their pride and the way they envision their careers. Your drivers should be aware of all the safety measures to ensure exceptional taxi service is delivered. The first and foremost safety rule is to comply with the road laws. Don’t try to run a red light, even if the customers are in a rush or the roads are empty. In addition, you also need to make sure that your drivers are familiar with the safest routes. Not all areas are equally safe which is why it’s important to take the routes from areas that have the lowest possible crime rates. All in all, as first-class taxi drivers, it is their responsibility to drop off customers safely. This means, helping them on an icy sidewalk or walking women and children right to their door in the evening. By following the safety measures, you will be ensuring safety of both your customer and your drivers. 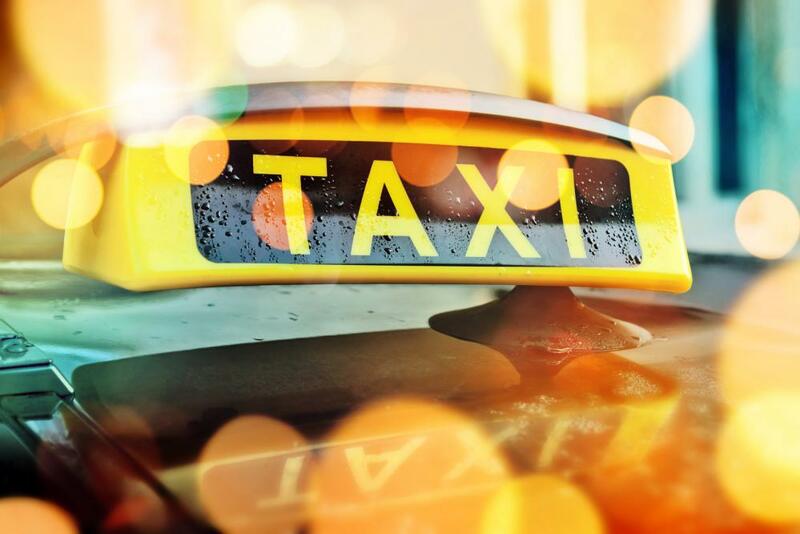 People hire taxi services for two reasons: professional or recreational purposes. Most customers traveling to their offices or work can guide the driver. But people who rent taxi services for recreation usually expect the taxi driver to be familiarized with all the renowned locations. So, make sure your drivers know their way around the city. Your taxi drivers should be aware of all popular destinations in a particular district. 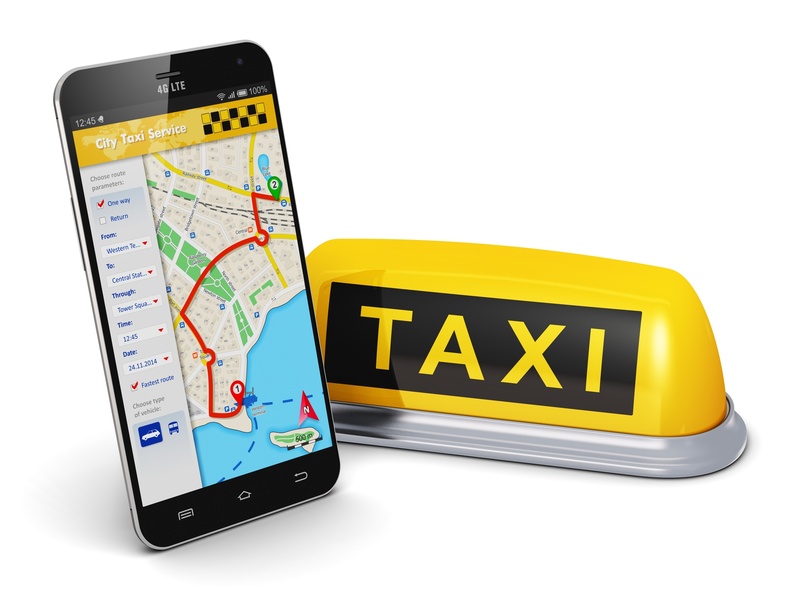 Amongst the many places in your city, your taxi drivers need to be acquainted with the routes to restaurants, hotels, bars and pubs, amusement parks, cinemas and theatres, shopping malls, hospitals and the airport, train station, and subway. These are the places customers usually need taxi services to travel. So, it’s highly important to be aware of the routes that lead to these places. Your taxi drivers should know emergency procedures for different situations. They should know how to handle a tire blowout. They should learn what to do in case of an accident. Also, they should know what to do in case the customer experiences a medical emergency when travelling. Think of the benefit to a passenger that has a stroke or heart attack – of having a driver on hand trained in CPR and better still, in a car equipped with a defibrillator. Ensure that each vehicle contains a first aid kit. Technology is an essential part of everyone’s lives. And with private transport services rapidly adopting digital practices, it’s even more important to follow the trend. Everyone today is living a life on the fast lane. Schedules brim with to-do tasks with almost no time to breathe — let alone waste. In this time and age, where people barely find time for themselves, what they need is speed and spontaneity in every aspect of life to get things done at a much faster pace. 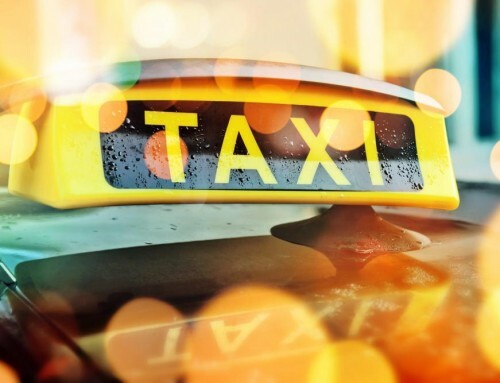 Valuing time of customers is important, particularly for a taxi business like yours. Customers cannot afford to lose time when they need to reach a destination at a particular time. 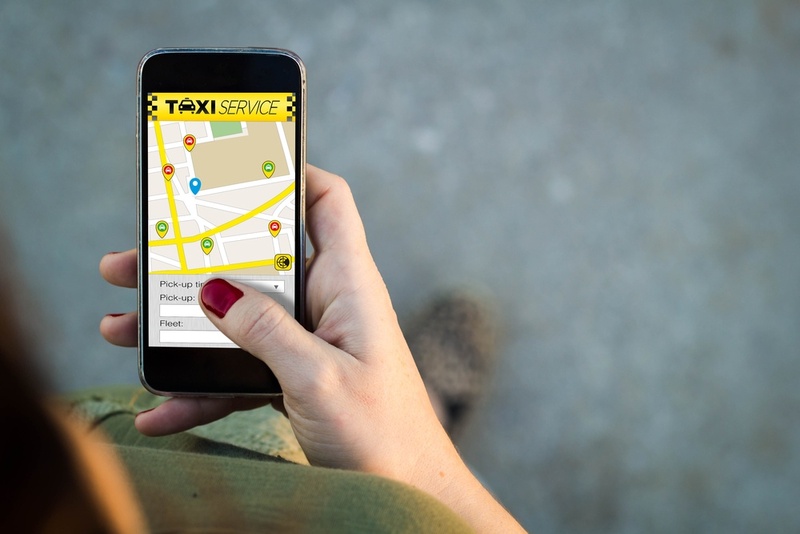 Taxi Commander is a leading provider of cloud-based taxi dispatch systems, combining over 30 years of industry experience with the very latest technologies to help taxi fleets meet the needs of today’s discerning passengers. With no software to install or maintain, Taxi Commander helps taxi fleets of all sizes modernize and streamline their operations while maximizing the service they provide to their customers. 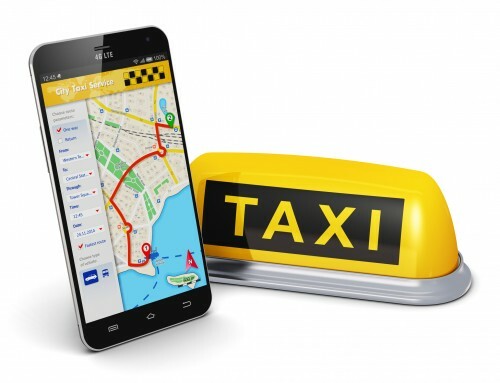 With a plethora of taxi dispatch systems on the market, why choose Taxi Commander? In conclusion, taxi services are an important part of many people’s daily lives. 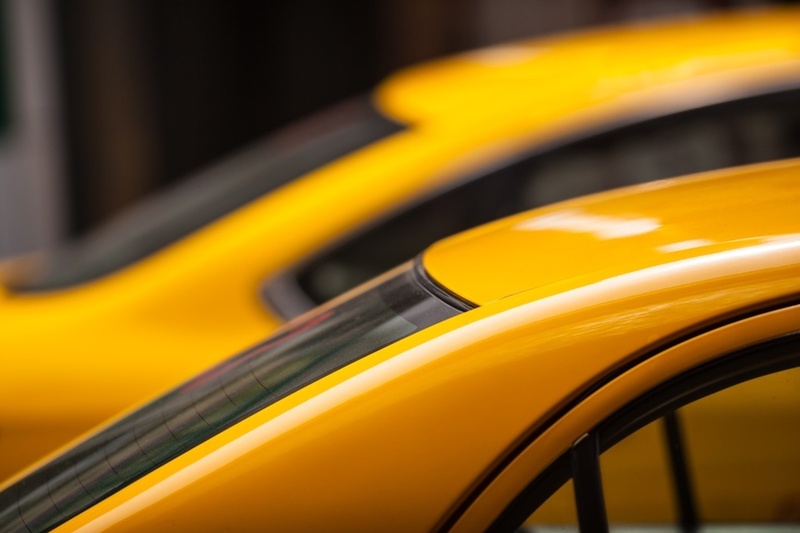 Follow these tips to provide exceptional taxi service. You’ll be surprised to see an increase in the number of customers that will have a positive impact on your company’s bottom line. 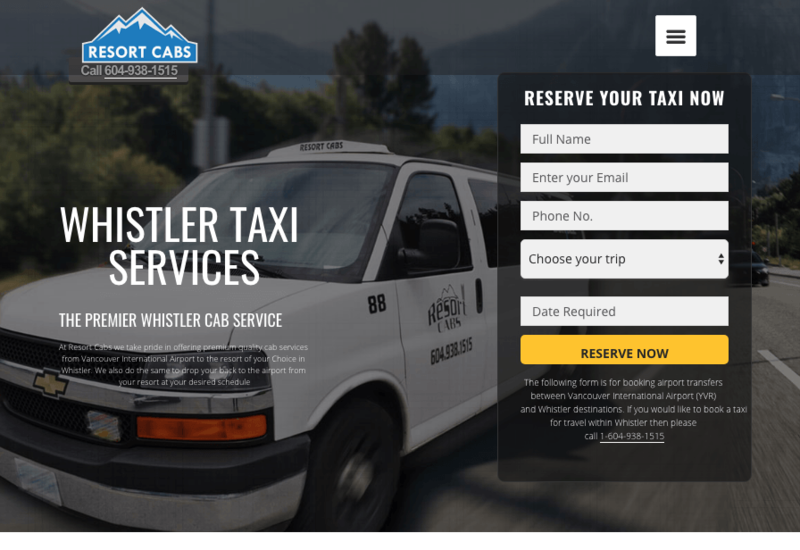 Design your Taxi Commander system by clicking here or book a demo by clicking here!